The Trumansburg High School Robotics Team is 100% community supported and is built upon a partnership which provides an exchange of resources and talents between schools, local businesses, and the community. 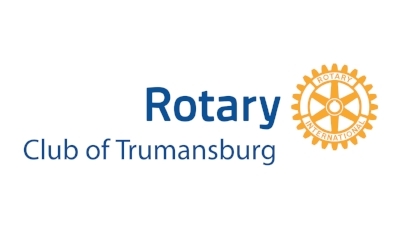 By sponsoring the Trumansburg High School Robotics Team, you will allow our students to reach their hopes and dreams and realize their full potential as the next generation of engineers, scientists and business leaders. And thanks to all of our donors for your support!